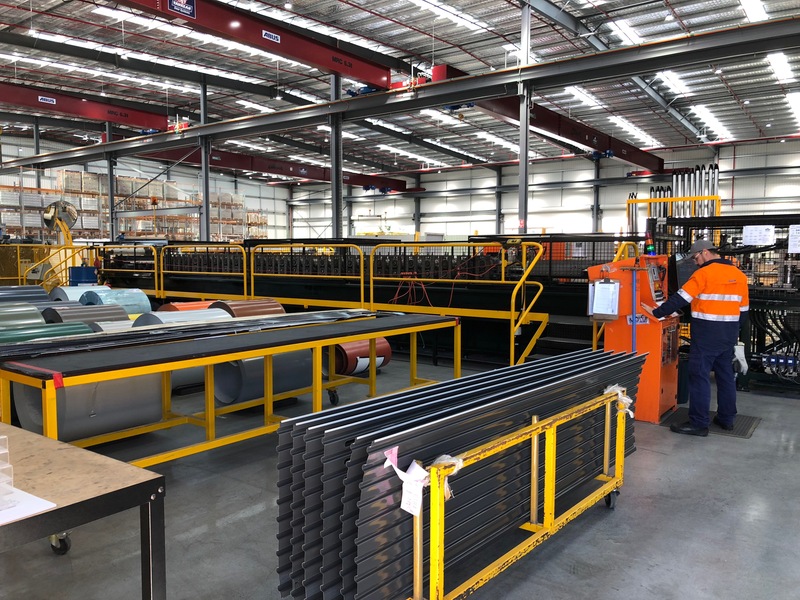 Taurean Door Systems (Taurean) manufactures a range of quality, Australian-made domestic, commercial and industrial doors and is part of Stramit, a leading manufacturer of roll-formed steel building products. 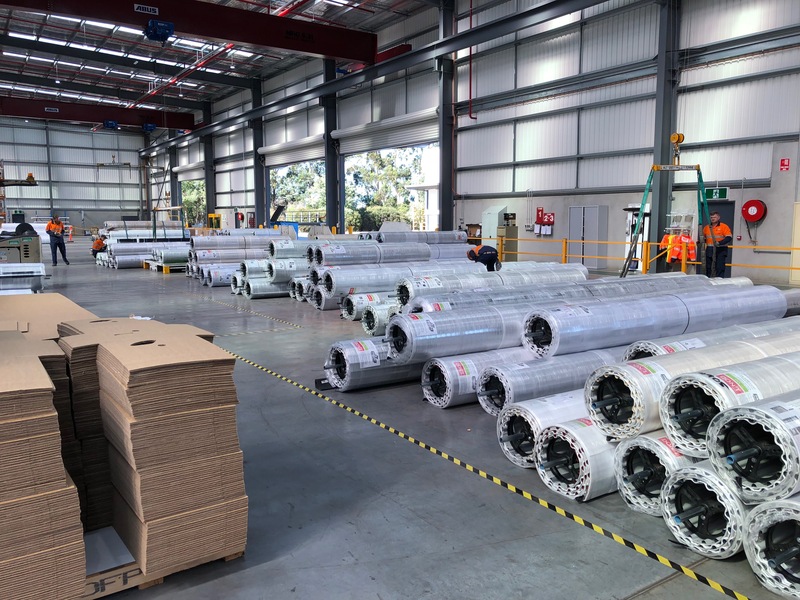 Stramit’s plans to co-locate all of its Victorian operations at one new 7,000m2 factory at Knoxfield meant extensive decommissioning and recommissioning work would be required to get the Taurean plant – previously located at Bayswater North – up and running quickly at the new site. 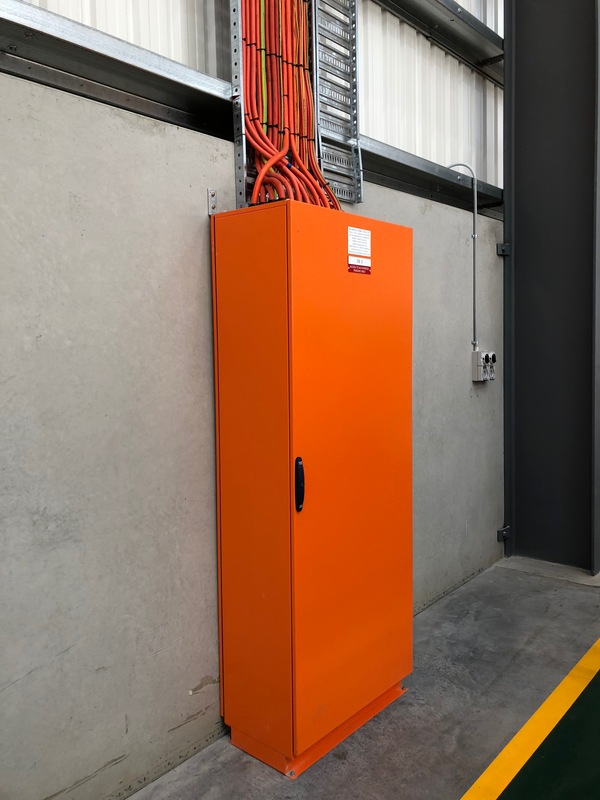 Stramit Project Manager, Richard Arthur identified early that he needed to partner with a trusted electrical company that could deliver quality outcomes with very tight timeframes, on time and to spec. Taurean Doors already had Mobile Electrics high on their list. Our company already had such a strong presence in the industry and a history of working with Taurean Doors. Due to the standard of work undertaken by Mobile Electrics in the past, Taurean knew of Mobile Electrics great reputation and their ability to tackle the tough jobs. Richard had no hesitation in appointing Mobile Electrics to undertake the relocation. His reasons? Richard saw Mobile Electrics as a true partner – not just a supplier. He built a great relationship with our team, making working together safe and hassle free. For Taurean Doors, the benefits of moving to the new factory included reduced costs, streamlined production, and improved efficiencies. Deadlines were tight and to ensure faultless transition, they needed a smooth relocation – ensuring minimal time was lost. After all, Taurean Doors needed to re-start production in the new factory as soon as possible. Richard Arthur had two critical stages of the project. The first stage was planning and construction which took roughly ten months. The second stage was the relocation itself which took one month. The actual relocation had a very short deadline: all decommissioning commenced on the 21 of December, with the new factory fully operational by the 18th of January. Mobile Electrics role in the relocation was ‘massive’ stated Richard. Mobile decommissioned all of the machines in the old factory, ran all of the power for the new factory, completed all of the single phase and double phase outputs, checked all PLC data, commissioned all of the machines into the new factory, and ran fibre optics for the factory. Mobile is also supplying all power and data for Admin staff. Richard had said that ‘right from start to the finish, Mobile Electrics have supplied power everywhere for us’. 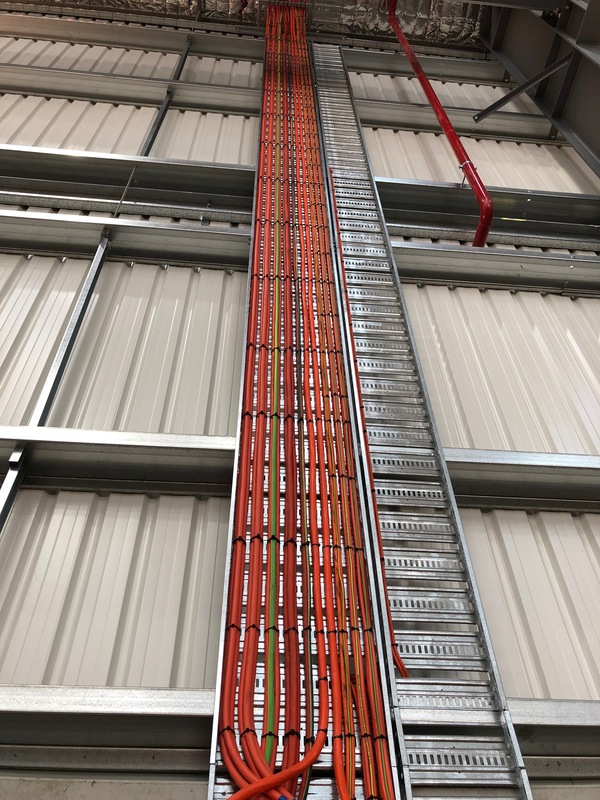 Richard enjoyed working with Mobile Electrics so much because of ‘the way that Mobile handled change’, overcoming every problem thrown at them. He ‘can’t speak highly enough of Mobile Electrics’. Overall Richard is ‘one really happy customer’ and we look forward to continuing our partnership between Taurean Doors and Mobile Electrics in the future.